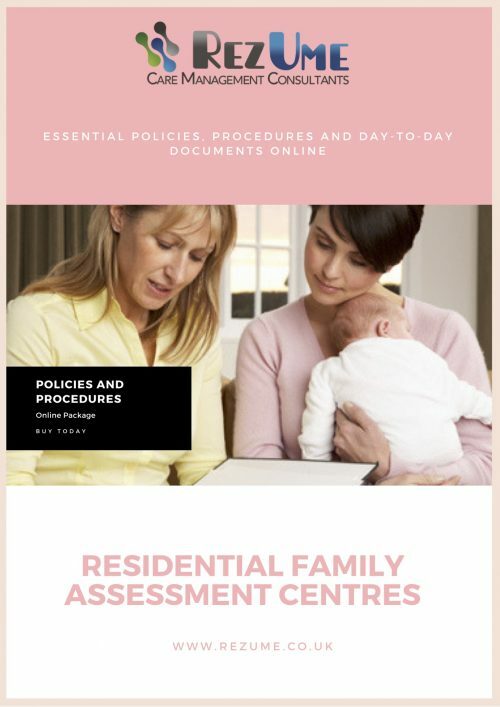 Don’t waste another minute struggling with bureaucracy, policy management, tempestuous regulation changes, arduous audits – and all the frustrations that come with running your children’s home. 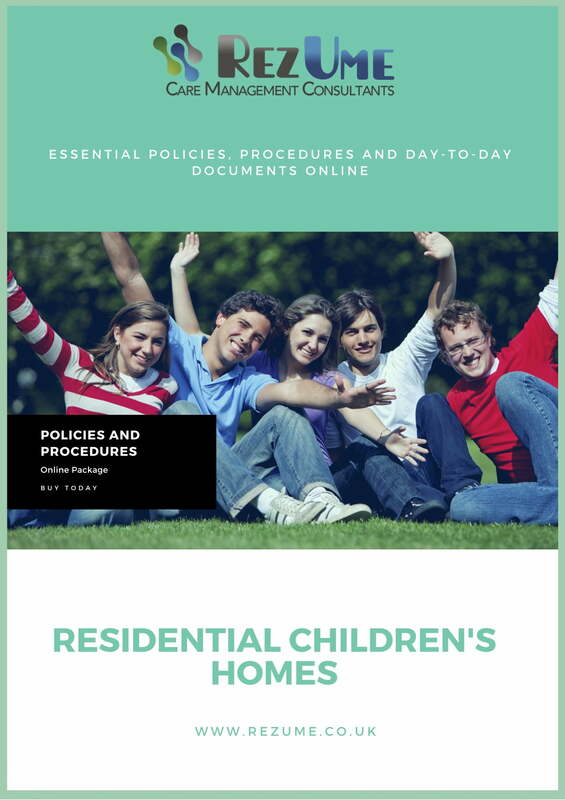 Online access to the policies, procedures, forms, templates and documents you need to manage your Children’s Home. 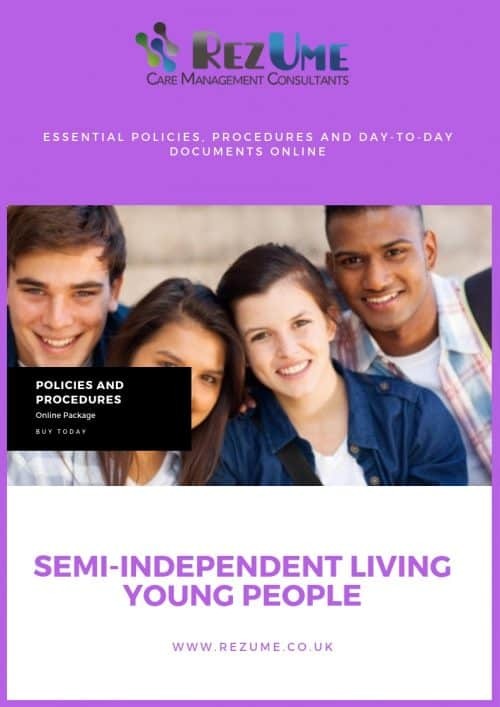 If you are finding that keeping your policies and procedures up to date takes your time away from more important things then this package is for you. Inside our 24 hour portal, you will find the policies you need to run your service on a day-to-day basis. Additionally, the package comes with a document library where you can download key plans and record templates. Contact us to find out more about our policy package and how we can support your needs.